As many a president and prime minister will attest, a career that begins on a wave of popular support doesn’t always end that way. In 1979 Margaret Thatcher was swept to power as the new British Prime Minister with the biggest swing in support from Labour since 1945. But a decade later the glory had faded, and she was forced to step down. 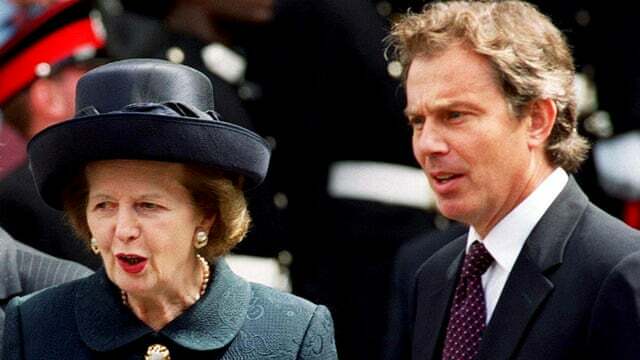 Then in 1997 Tony Blair swept to power as the next Labour Prime Minister with his landslide win. But yet again after ten years in office his popularity waned, and he too was forced from office. While no politician Jesus set off one last time for Jerusalem with huge popular support, but well aware that crowds can be fickle and that a perfect storm was brewing. The religious leaders of his day hated him and were desperate to get rid of him. The Roman authorities were nervous of a popular uprising and were ready to stamp it out. Jesus’ friends had misunderstood his purpose and were putting pressure on him to fulfil their dreams. The only thing that united both Jesus’ fans and detractors was that none of them really understood why he was here and what he was doing. It is no longer possible to listen to this story in the iOS app but you can do so by subscribing to the Turn The Page podcast in iTunes.